We’re all about appreciating the finer details of the home. 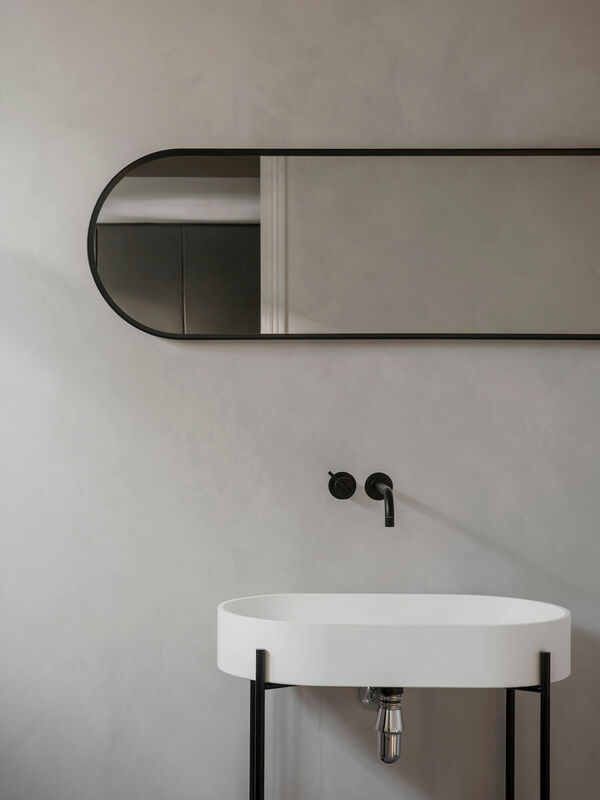 So to help create spaces that bring you joy now and into the future we’ve collated our favourite fittings and fixtures – where details rule supreme. Combatting the pressure to ‘get it right’ in the renovation process comes down to some serious planning. This planning lies in the details that not only reveal your personality, quality of design and style eye, but determine how your spaces interact in the home. 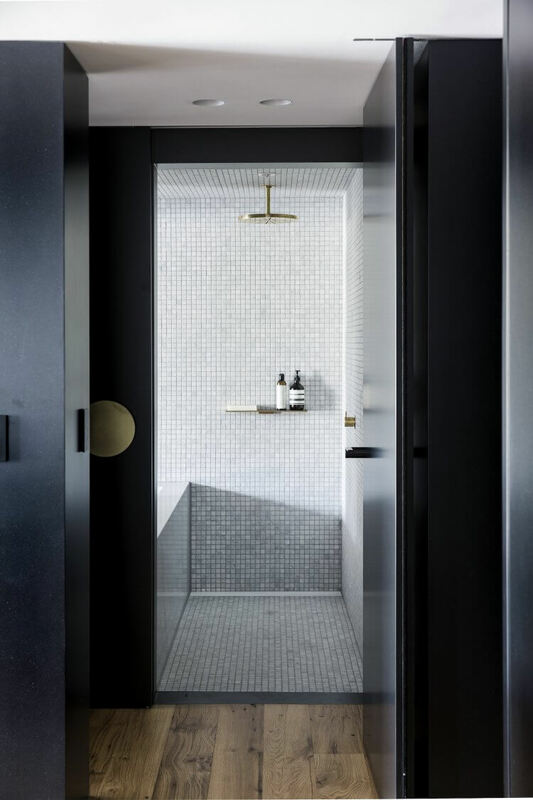 When looking to update, add to or refresh your home, the details such as sculptural tapware, vibrant tiles, discreet door levers and streamlined joinery handles should not be overlooked. 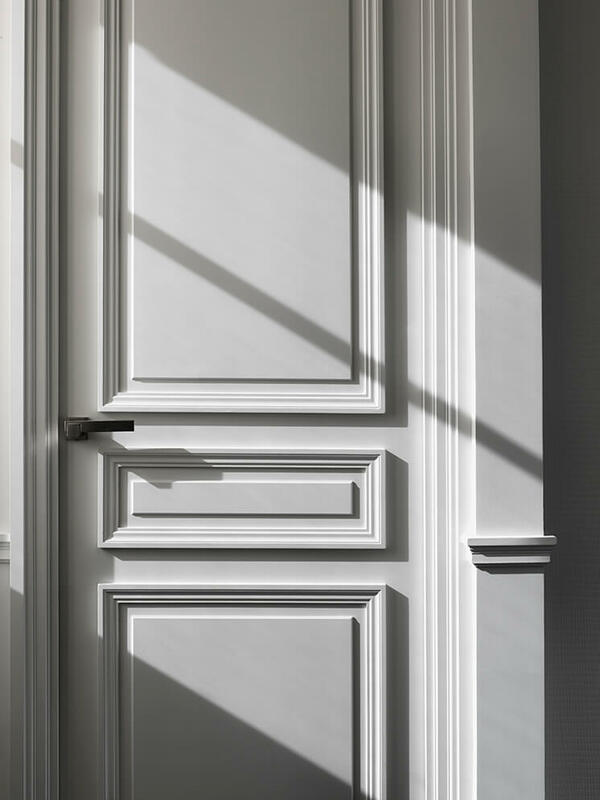 That’s why we’ve fleshed out some of our favourite fixtures, fittings and finishes below integral to your overall design – both in appearance and functionality. It’s time to fill in the details with products that make your space sing. This piece was originally published in est magazine issue 30. 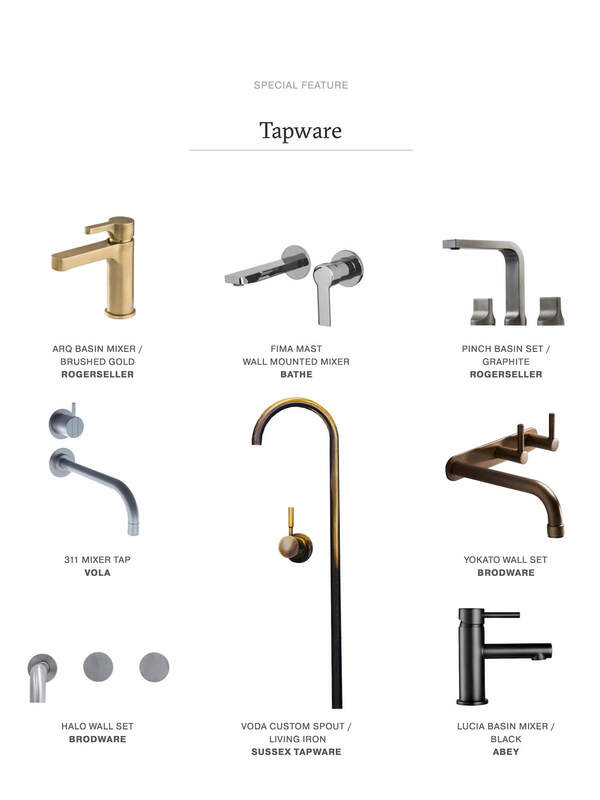 Tapware has become a statement element unto itself, so why not treat your tapware like the jewellery of the bathroom? To add character, look for materials such as— Living Iron Finish from Sussex Tapware or Brushed Gold finish from Rogerseller. 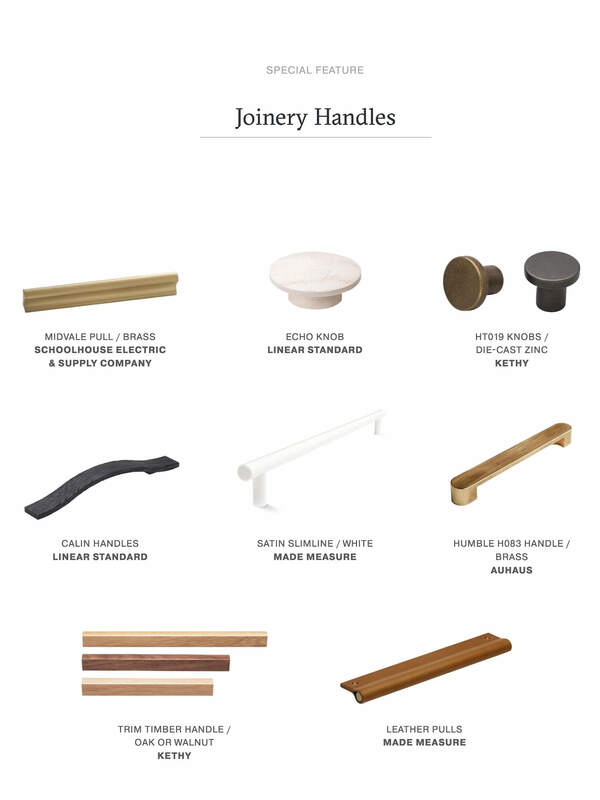 Not simply a means to an end, joinery handles can add textural detail to spaces of all sizes. 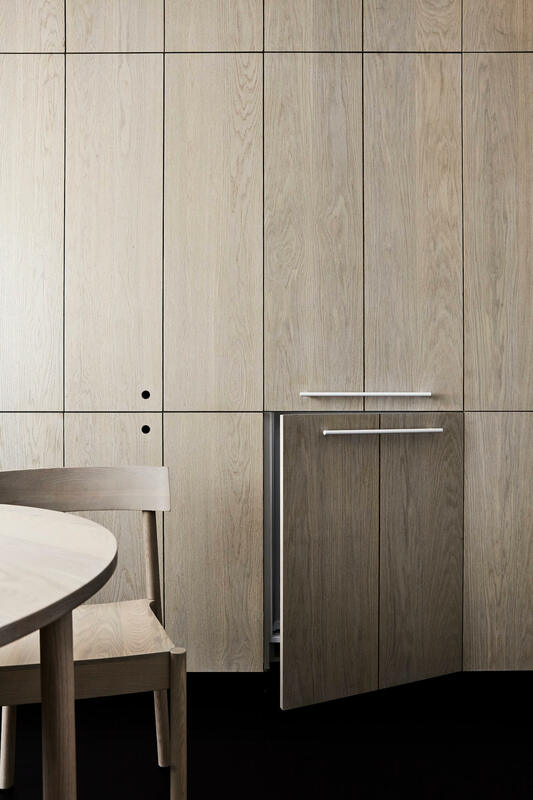 With this in mind we are in favour of leather pulls and handles, or should a more rigid shape be preferred, streamlined designs in timber or zinc make for an appealing addition. 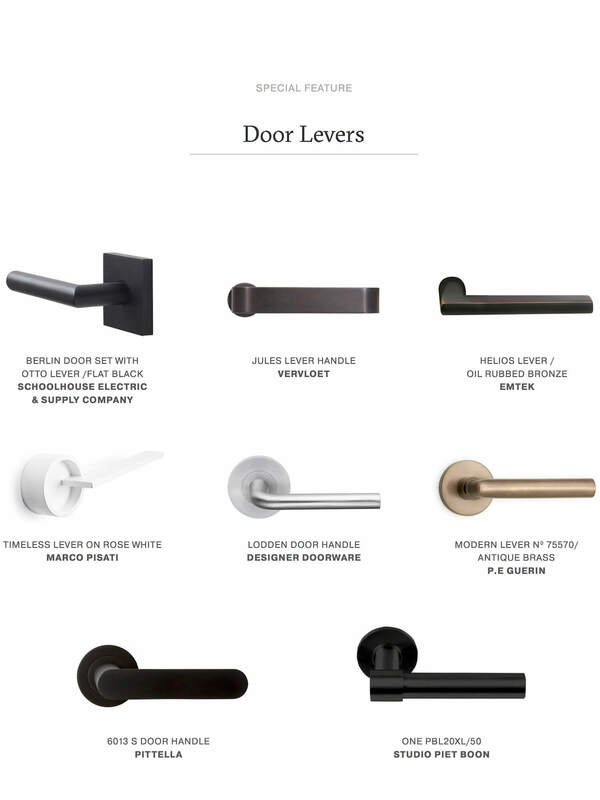 The ideal door lever needs to be simultaneously hardworking yet discreet, timeless in form yet tactile in finish. We’re partial to classic styles in unexpected materials, such as Antique Brass or Oil Rubbed Bronze. 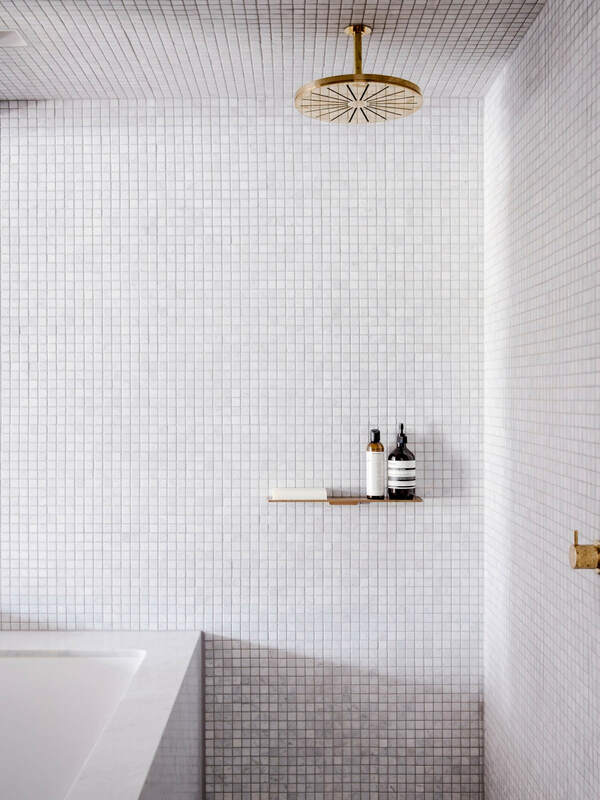 Bold or subtle, busy or minimal—tiles can truly transform a space. 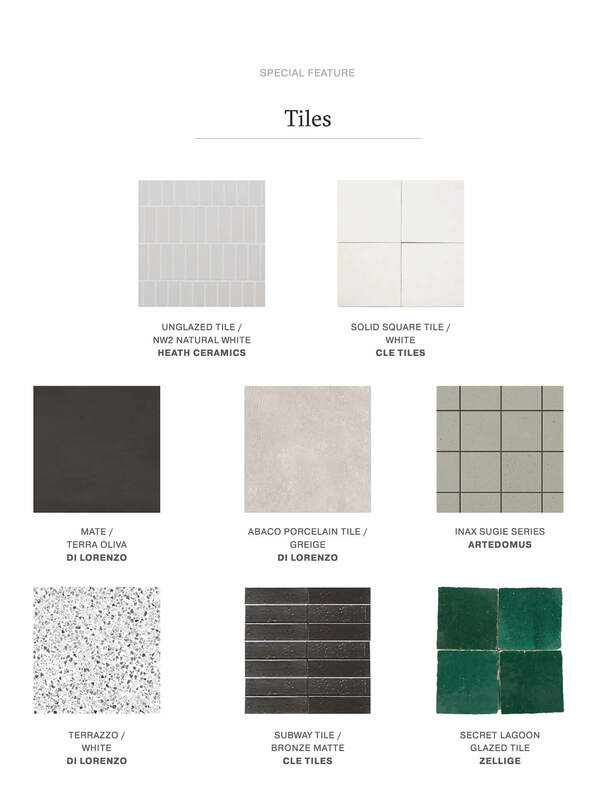 While we’re pleased to see more choice of handcrafted ceramic tiles, we’re also coveting terracotta, porcelain and concrete for their own individual textural charm. 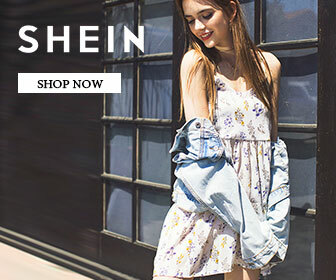 The post The Est Edit: In the Detail appeared first on Est Living Free Digital Design Magazine.